Easter happiness! Never has a holiday been more appreciated. 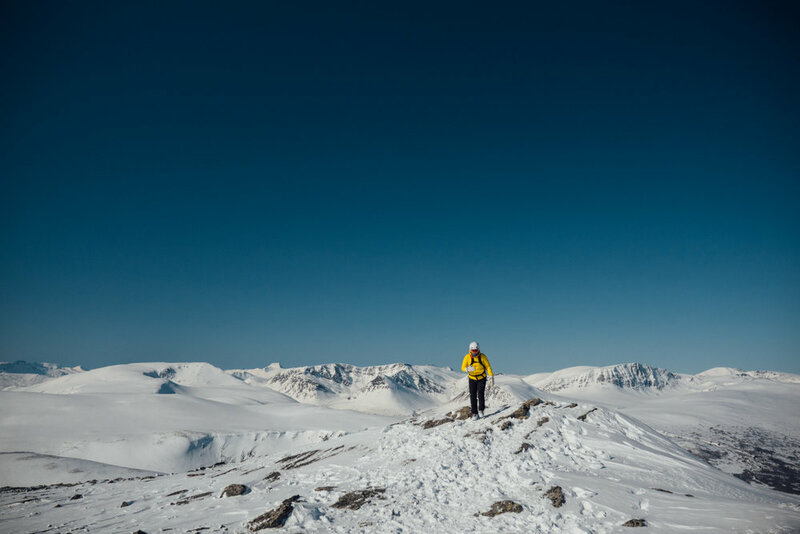 A five hour trainride from Oslo is all it takes to find the winter paradise of Oppdal. We stayed at my parents cabin in Gjevilvassdalen, surrounded by white mountains and ski-tracks for easy access to all the winter activities we could come up with. My mom taking a breather before her final lap to Gjevilvasshytta. 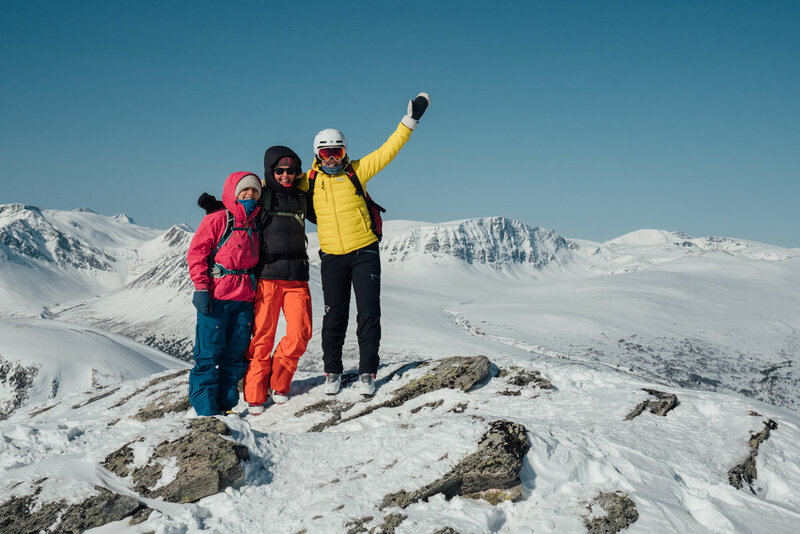 Randonee Skiing is a popular activity in Oppdal. It might also be known as Alpine Touring, and consists of ascending a mountain on skis with specialized bindings and skins to help your grip on the way up. When you eventually arrive at the top, it´s time to remove the skins and get back down the mountain. This is of course the best part! See the video for some Randonee action.